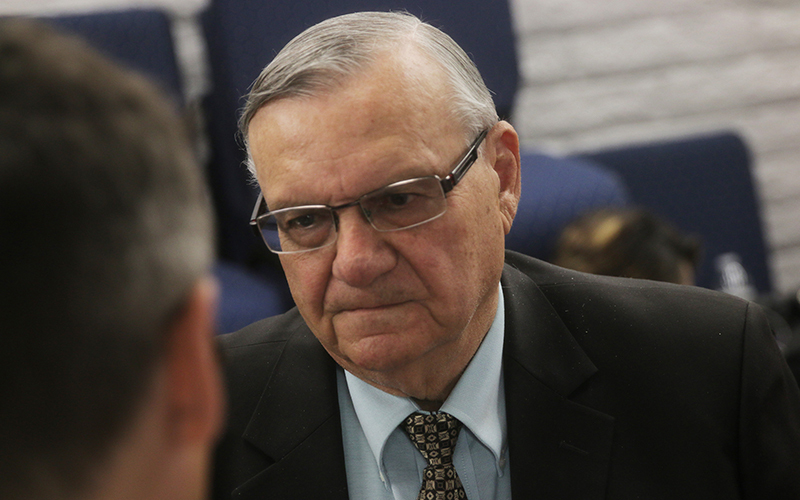 WASHINGTON – The Supreme Court on Monday refused to hear Maricopa County’s claim that it should not be held liable for the actions of former Sheriff Joe Arpaio in a racial profiling lawsuit. The high court, without comment, let stand a 2018 ruling by the 9th U.S. 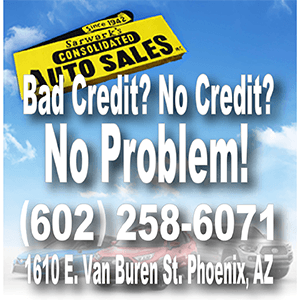 Circuit Court of Appeals that said “when Arpaio adopted the racially discriminatory traffic-stop policies at issue, he acted as a final policymaker for the county,” which made the county responsible for his policies. Those policies included “routinely” targeting Latino drivers for traffic stops as a pretext to finding undocumented immigrants, the circuit court said. 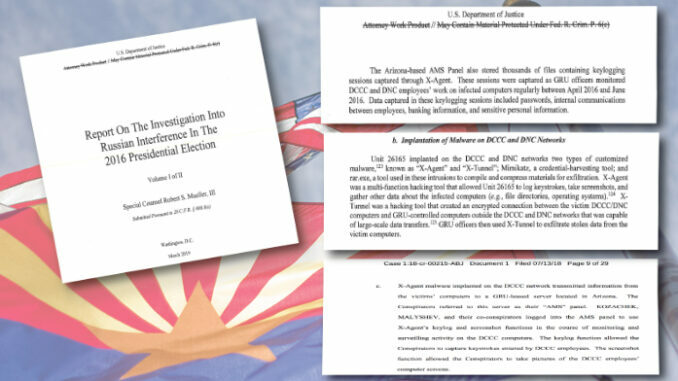 “In short, Maricopa County is liable for violations of Title VI and (section) 12601 stemming from its own official policies,” 9th Circuit Judge Paul Watford wrote in the May 2018 ruling that the county unsuccessfully appealed. Calls to the county attorney’s and county sheriff’s offices were referred to the overall county government, which declined comment Monday. Calls to the Justice Department seeking comment were not immediately returned, and Latino advocacy groups did not respond to calls on the ruling Monday. The county liability case dates back to 2015, a sideshow of a longer-running court challenge to the policy of racial profiling of drivers by sheriff’s deputies under Arpaio. 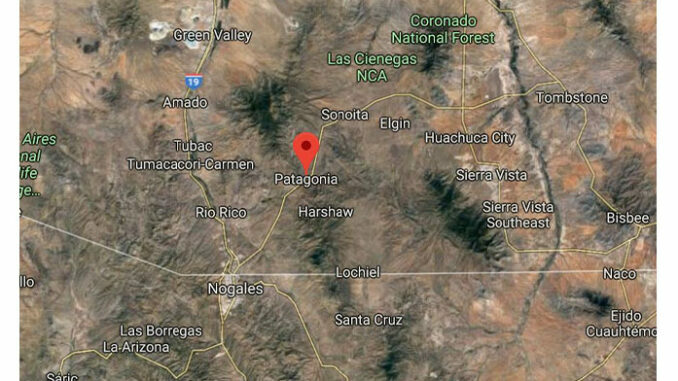 But after Arpaio and his deputies continued the practice, leading to the sheriff being found guilty of criminal contempt of court in July 2017 by U.S. District Judge Susan Bolton. “Not only did (Arpaio) abdicate responsibility, he announced to the world and to his subordinates that he was going to continue business as usual no matter who said otherwise,” Bolton wrote in her order. The conviction did not last long. In August 2017, President Donald Trump pardoned Arpaio. Following his pardon, Arpaio mounted an unsuccessful bid for Senate, losing a three-way GOP primary to Kelli Ward and current Sen. Martha McSally, R-Arizona. While Arpaio’s lawsuits were working through the courts, the county was trying to extricate itself from the case, saying it should not share the blame for the sheriff’s policies. 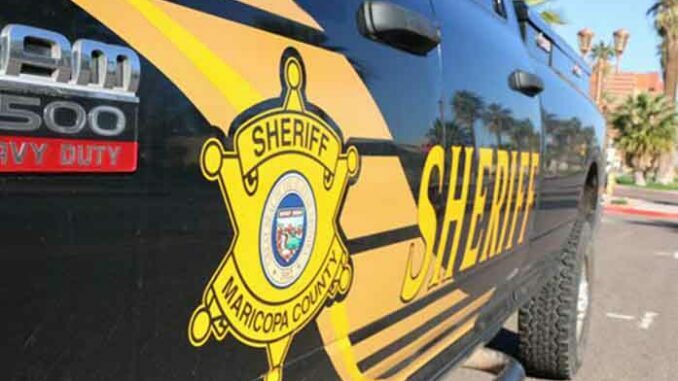 The county argued that “when a sheriff in Arizona adopts policies relating to law-enforcement matters, such as the traffic-stop policies at issue here, he does not act as a policymaker for the county,” according to court documents. It said that Arpaio was instead a policymaker for his own office and the county should not, therefore, have been held liable for his actions. Watbford added that that Constitution lets the county board of supervisors hold elected officials accountable and “may remove an officer who neglects or refuses” to issue reports on their duties. Make voters pay for all wrong doings! All of you Arapio lovers i say get ready to pay for mailcious, nefarious behaviors for many many years. Hopefully in 2020 we will have new BOS. Then we should put Huckleberry to same Justice. To all of you victims it your right to seek compensation for being wrongfully accused of being brown/latino. Blah, blah, blah. Another liberal claiming victim hood or encouraging it. Pathetic Richard. Sheriff Arapio was granted a pardon because the 9th district(crazy court) overreached and had no business doing what they did to him. You know, or you should know he was upholding the laws of the United States of America. One is an ILLEGAL Alien (NOT IMMIGRANT)if you are in this country without authorization. I’ve seen what happens when we start caring more about the criminal than the citizen. Being born and raised in Los Angeles I saw first hand how a once beautiful city turned into a S hole. What’s happening there is nothing short of criminal and one day the open boarder clowns will pay, and not in dollars. BTW I’m assuming you are not a resident of Maricopa county since you’re wishing we all pay. Are you even here legally?